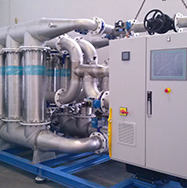 Blog de actualidad - Likuid Nanotek | Ceramic filtration for produced water treatment and reuse in oil production. 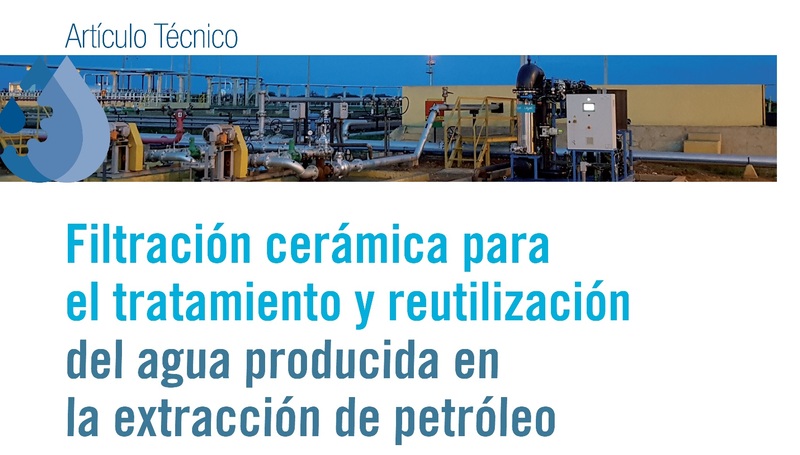 You can find this technical paper in the N. 34 of Tecnoaqua magazine, where we present some of the main results achieved in the European projects Integroil (H2020 Water, G. A. 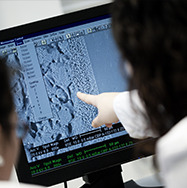 688989), leaded by Acciona Agua, and CleanOil (H2020-SME Instrument, G. A. 719201), carried out by Likuid. Abstract: Produced water is the oily wastewater generated in the fossil fuel extraction activities and its adequate management is becoming a challenge for the Oil&Gas producers. Exploration and production activities produce more than 100 billion barrels a year of produced water, as a result of emerging Oil&Gas activities and mature oilfields which have contributed to the increase in water cut. On average, between 3 and 5 barrels of water are generated globally for producing one barrel of oil. The management of such a big volume of oily wastewater and the associated pollution of water bodies has led to a more stringent environmental regulation worldwide and a global mentality shift: although produced water has been traditionally considered a non-revenue byproduct, it can have significant value if it meets certain quality standards. 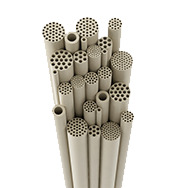 CleanOil® Series based on ceramic membrane technology treats efficiently the PW and produces a high-quality effluent, which can be reused onsite in the extraction process or in other uses such as irrigation, process water or aquifer recharge. Tecnoaqua subscribers can download the article here.